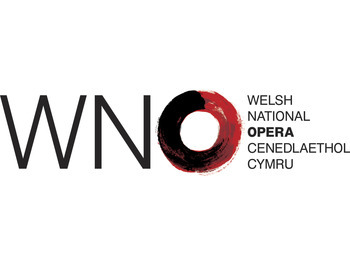 Welsh National Opera are looking for a Corporate Development Coordinator to join their dynamic fundraising team in Cardiff Bay. This is a great role for someone looking to develop a career in fundraising, working with one of the largest fundraising teams in Wales. You will work to research potential corporate donors, support colleagues to make approaches to secure funding for the work of WNO (from high quality performances through to community and outreach work), and provide ongoing support to help maintain and develop WNO’s relationships with some of the UK’s leading companies. No previous experience of fundraising is needed; WNO are looking for applicants with good administrative skills, confidence, communication skills and levels of project planning and management. You will also not be required to have any knowledge or experience of opera, although you will have the opportunity to attend WNO events across the UK. Please apply as soon as possible for consideration on Monday March 5th.